Interested in joining our team of rockstars? We’re always looking to connect with positive, goal-oriented individuals with an appetite for success! Contact us to find out more about available positions or to submit a resume. Simply fill out the form below and we will send you our franchize kit. Lets get the journey started! How much are you looking into invest? You may have noticed that NCG’s got a fresh new look. 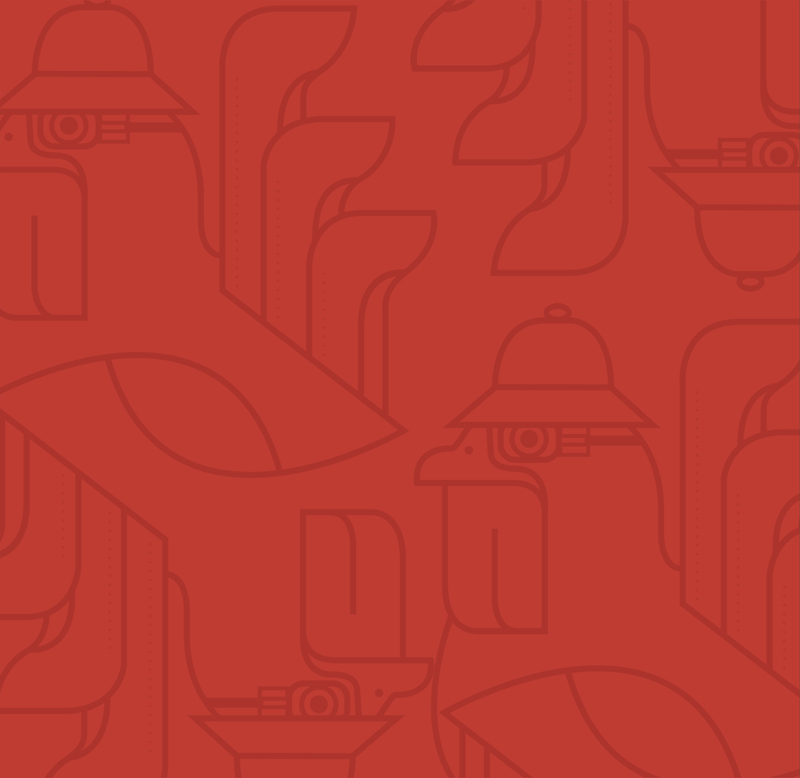 We’ve undergone a total rebrand to create an experience that reflects our history, our vibe, and our company culture. Partnering up with DeepSleep Studio, we worked with the team to create a brand that is trendy, yet timeless. The color palette and font choices represent an urban approachability that speaks to the masses, while remaining authentic. Custom Illustrations provide character and create a memorable experience that exceeds the typical fast casual dining experience. 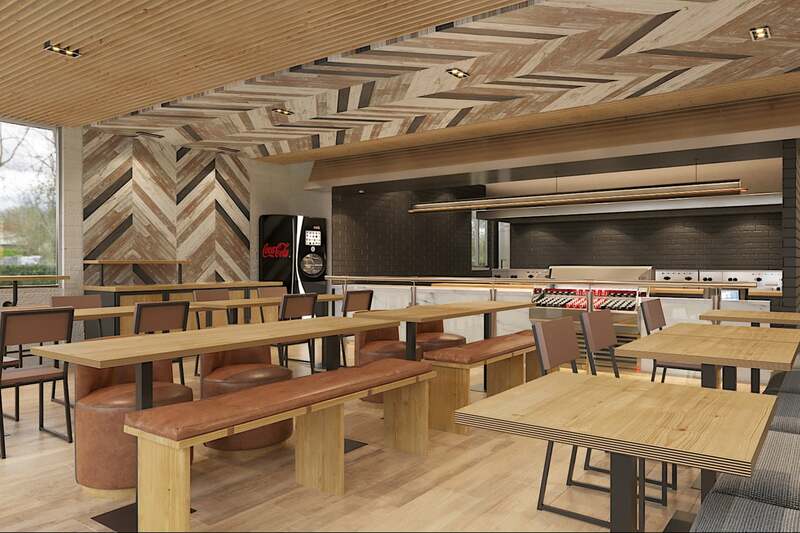 Take it in…This is the new and improved Natural Chicken Grill. 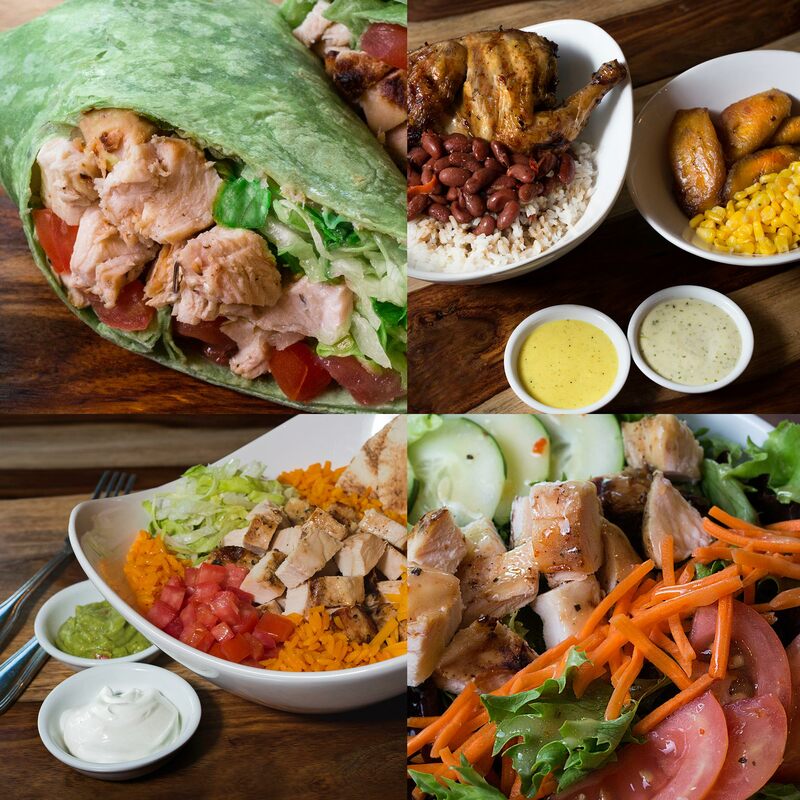 With over 12 locations across South Florida, Natural Chicken Grill has grown to become one of the most prolific fast casual dining locations in the region. Renowned as the originators of the chop, our items are made fresh to order in store. For us, the details are everything. The team at Saladino Design Studios knocked it out of the park with their vision for the architecture and interiors. Our newest venture has been a new location in the heart of South Miami, on the intersection of US1 and Sunset. 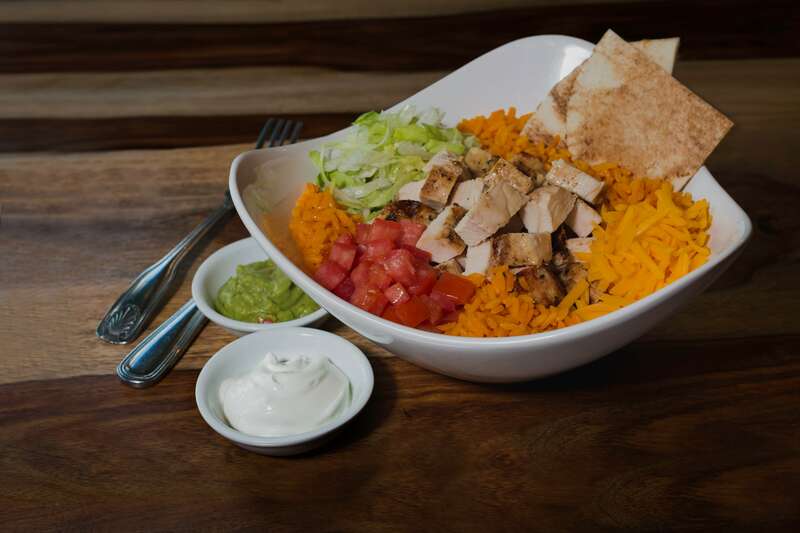 This is not your average fast casual chicken joint. © 2017 natural chicken grill ALL RIGHTS RESERVED. SOME INFORMATION ON THIS SITE MAY VARY SLIGHTLY BY LOCATION AND IN STADIUMS, EVENT VENUES.